At KAC, we believe that everyone is capable of achieving their goals. 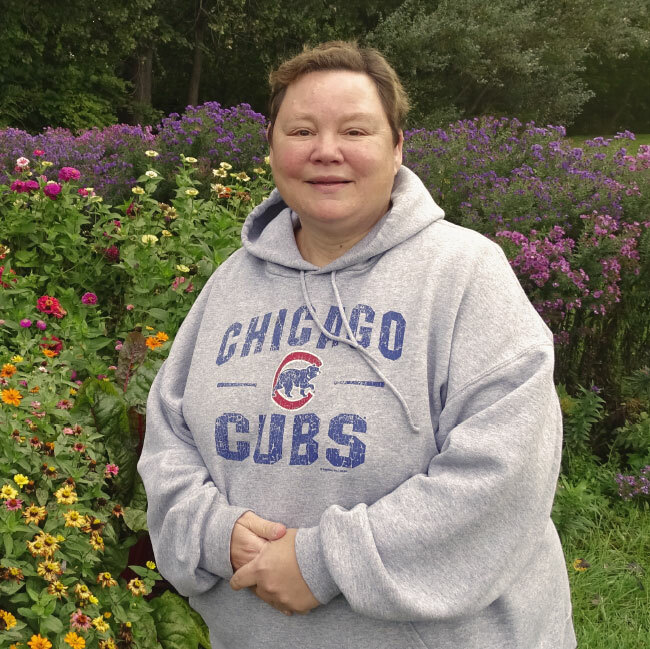 Our Adult Services program focus on personal choice and individual growth. KAC has multiple programs that adults with disabilities are seeking, from recreation to employment training and assistance, KAC is here to help you grow, learn, share and achieve. 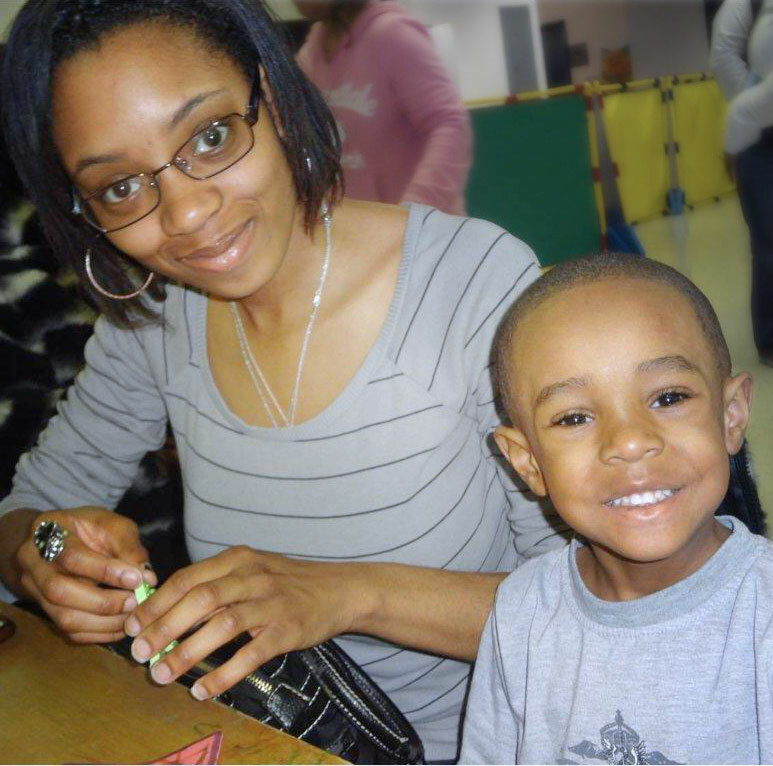 KAC provides a supportive and enriching environment that fosters each child's social, emotional, cognitive, language, and physical development. We acknowledge that all children have unique strengths, and that parents and primary caregivers have the most influence on a child's early success. 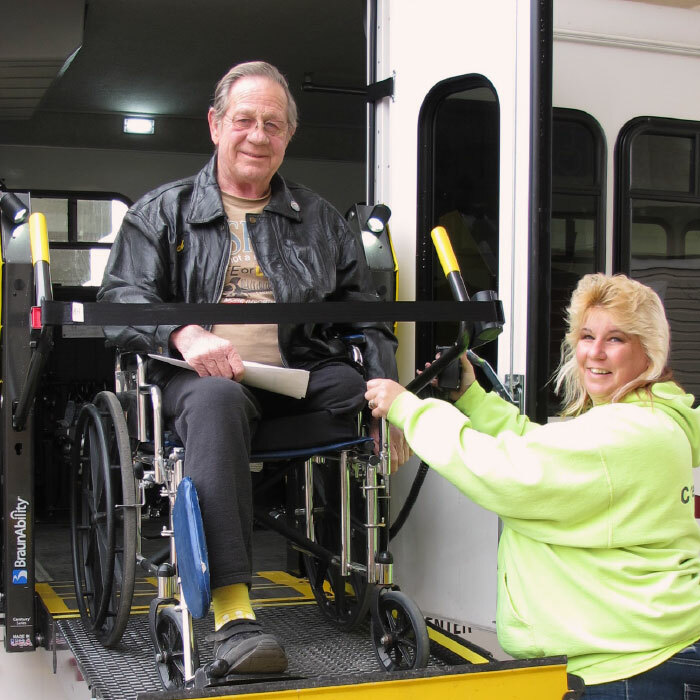 KAC provides a variety of highly accessible, specialized transportation services that keep residents rolling and achieving in Kenosha County. KAC is the partner of choice in creating productive business solutions at a competitive price. 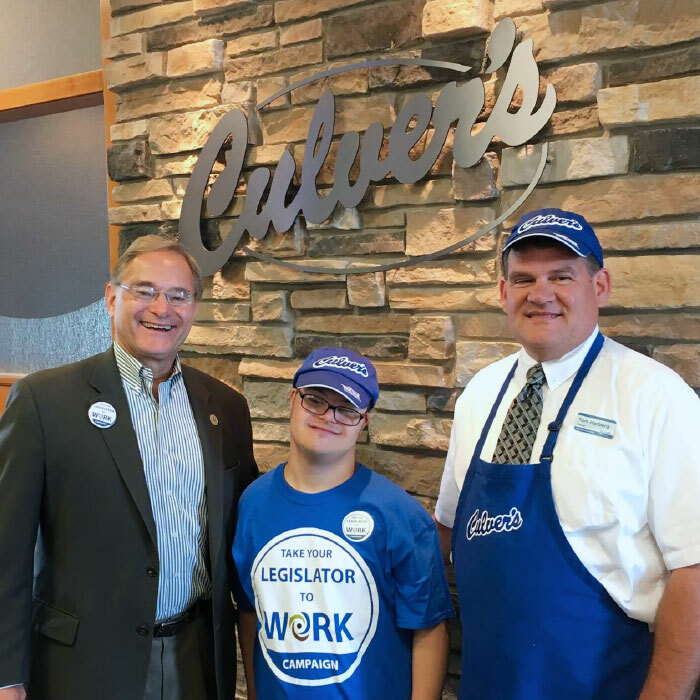 Work opportunities support a meaningful social enterprise for people with special needs by fostering independence and pride in a job well done.